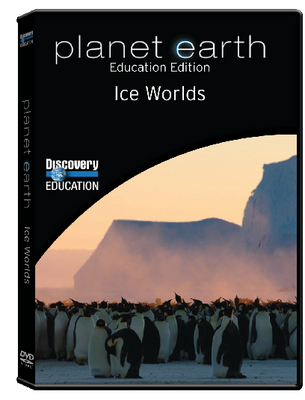 Venture to the poles of the planet to observe the amazing creatures that endure and thrive in the harshest landscape on Earth. Examining the stages of polar life in each season, the program follows emperor penguins as they brave Antarctica's frigid conditions in order to raise their young and traces an Arctic food chain from microscopic plankton up to massive humpback whales. The majestic pinnacles of icebergs display the habitat's amazing beauty, while the struggle of a hungry polar bear fighting off starvation hints at the consequences of global warming and climate change on polar wildlife. Running time: 42 minutes. Available to U.S. Customers Only.